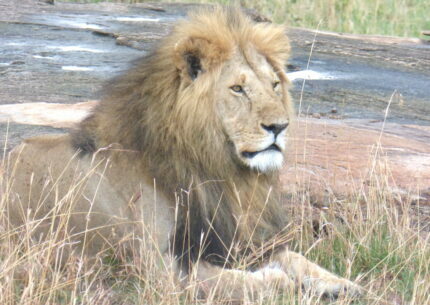 Places visited: Ol-Pejeta Conservancy, Lake Nakuru, Masai Mara. 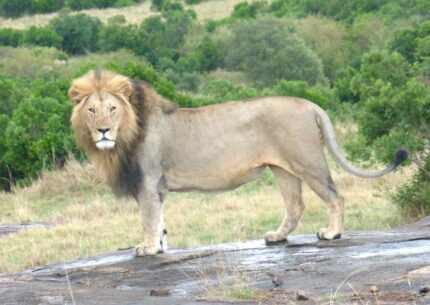 Places visited: Aberdares, Samburu, Lake Nakuru, Masai Mara. 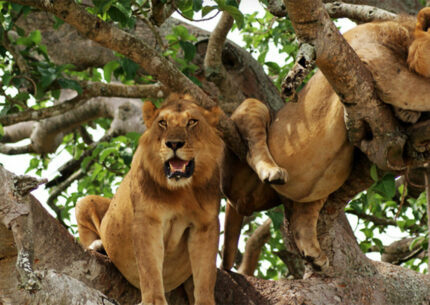 Areas Covered: Kibale National park, Namugongo Matyrs Shrine, Queen Elizabeth National Park & Bwindi Forest National Park.. 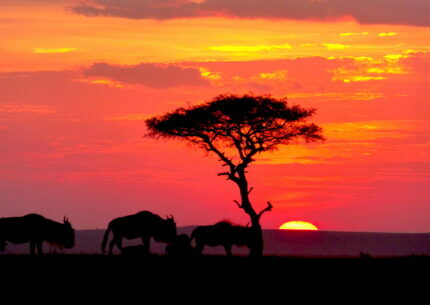 Places visited: Masai Mara, Serengeti, Ngorongoro. 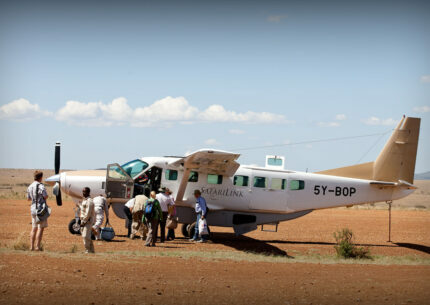 Areas Covered: Amboseli National Park, Giraffe Manor, Masai Mara National Reserve, Naboisho Conservancy. 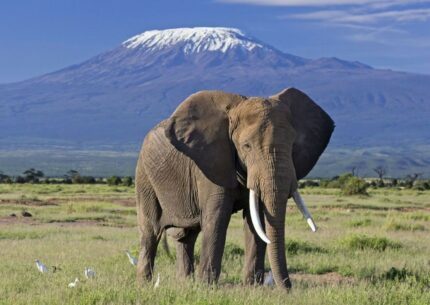 Places visited: Amboseli, Aberdare, Lake Nakuru, Masai Mara. 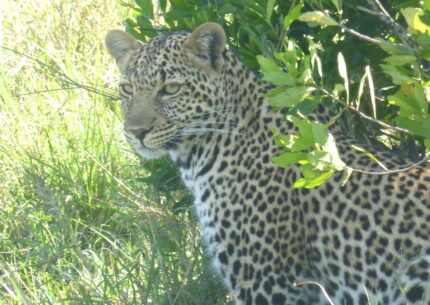 Places visited: Samburu, Aberdares, Lake Nakuru, Masai Mara, Lake Naivasha, Amboseli, Tsavo West & East National Parks. 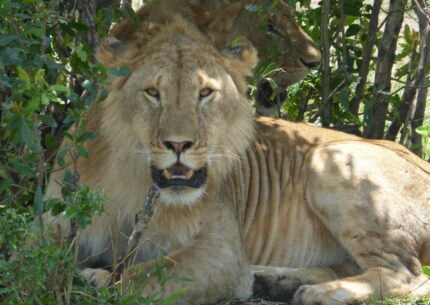 Bush and Beach Holiday Package- 14 Days. 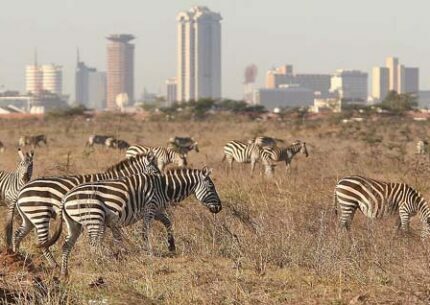 Places visited: Lake Nakuru, Masai Mara, Amboseli, Tsavo West & Mombasa. 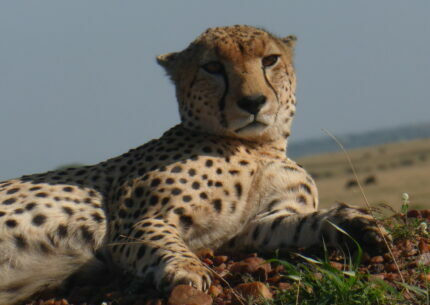 Exhilarating 16 Days Kenya Luxury Safari. Places visited: Mt. 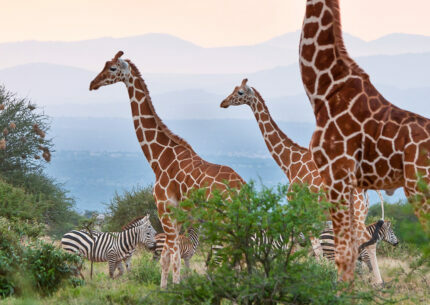 Kenya, Meru, Olpejeta Conservancy, Lake Nakuru, Lake Naivasha, Masai Mara, Amboseli & Mombasa. 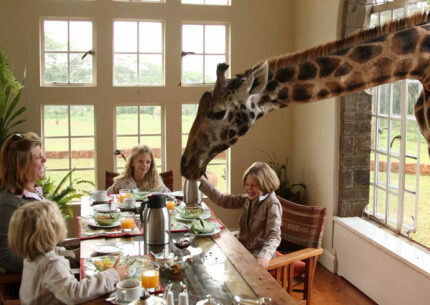 Areas visited: Nairobi National Park, David Sheldrick Elephant Orphanage, Lunch at Carnivore Restaurant and Bomas of Kenya. 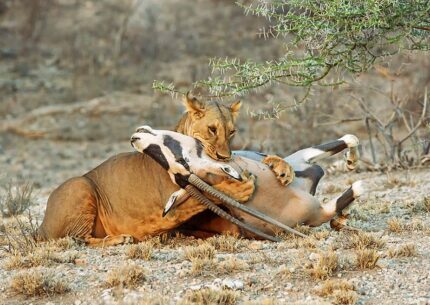 Copyright © 2018 East African Exotic Safaris. All Rights Reserved.